Massive 3.5 inch touch screen with accelerometer sensor. 5 mega pixel camera with auto focus and dual LED flash. GPS, 3G, WiFi, Bluetooth, EDGE and GPRS. Upto 32GB of memory expandable. Nokia N900 Rover internet tablet is expected to be powered by OMAP 3430 CPU at 500 or 600 MHz and the latest Maemo Linux OS version 5. Dimensions 111 x 59.7 x 18.2 mm and weight 180 gram. Though the external appearance of N900 Rover clarifies some doubts, this specs is not yet confirmed by Nokia or any other service provider. 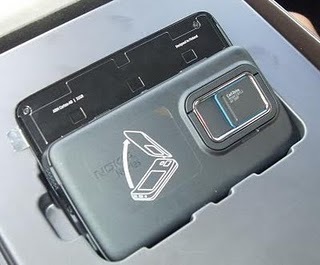 It will cost around the price of Nokia N97 if these features come true. The official launch date would be Q3 of this year. 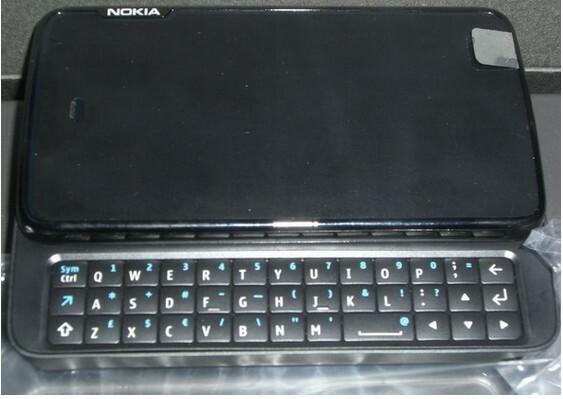 Update : Nokia N900 official photos, specifications and price are available here. amazning phone….but can u tell me when it will be launched…. Been researching this for over a year… great product but it will come to around $700 without tax and including tax it will come to a total of almost $800. Quite pricey. I already own the Nokia N810 and it is great and only $200. The N900 is one of the biggest phones in the market. It is featured with TV Out, Bluetooth, 3.5mm Audio Jack Inputs, Stylus, USB 2.0 for connectivity and data transfers. This phone seems really great.